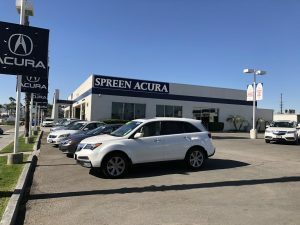 Spreen Automotive has been serving the Southern California Area since 1950. We are a family owned and operated dealership group, whose size and volume allow us to offer the largest selection, best prices, and the best added value program. We strive to make your shopping, buying, driving, and ownership experience second to none because our emphasis is on customer satisfaction. Exceeding the expectations of every customer is the goal of each employee at our Company. 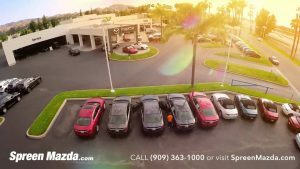 Spreen Honda is a fast-paced, fun environment that has been recognized repeatedly for being a great company with a great culture. If you want to work for a company that values integrity, customer service, and taking care of its associates, apply today. Please keep in mind that we receive a large number of applications for our openings and not every candidate will be contacted. Although all applications are routinely reviewed, our hiring managers will only contact those applicants whose qualifications best match the position. Until then, please note that your application will remain active for 60 days and you may be contacted for other openings in your local market. Our store and employees are recognized throughout the automotive industry. As we constantly strive to reach the next level of customer satisfaction we earn our way to the top of our manufacturers’ highest honors. 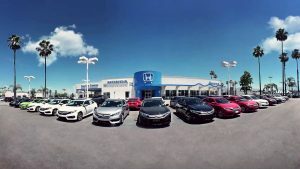 Every single department within Spreen Honda has something to brag about. We dedicate many efforts to recognize our own employees by promoting within our own organization, contests, awards, and spotlight opportunities.